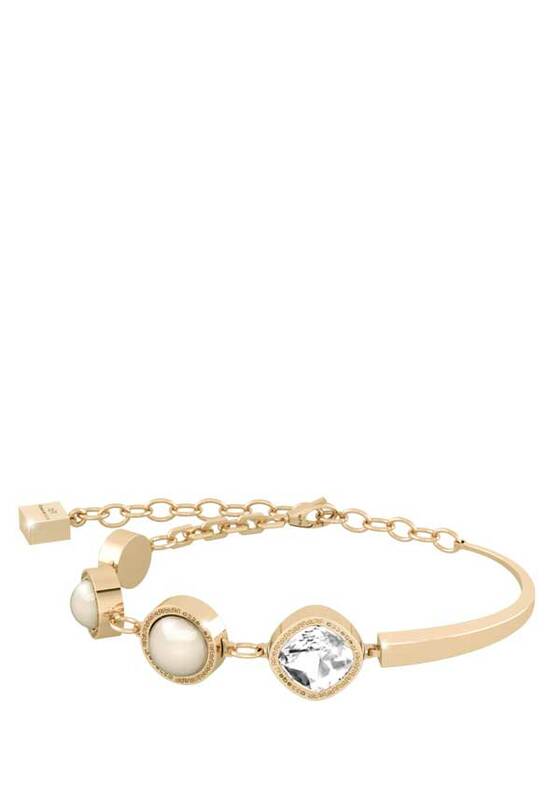 A bracelet that ticks all the boxes – elegant, stylish, and classy! 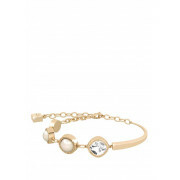 In plated gold, this elegant bracelet features one glistening crystal set link, and 3 shimmering pearl links. A lovely gift for any stylish woman.